An astrological reading can cut through what would take multiple initial coaching sessions, saving the client time and money, and making their coaching all that more effective by laying the groundwork for the direction that needs to be taken. 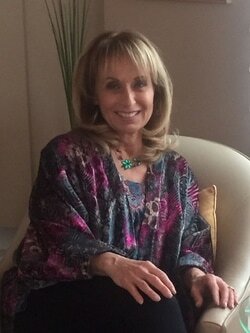 Leslie Traill Astrology is unique in that Leslie can follow up the breakthroughs made through astrology reading sessions with meditation and a variety of lifestyle coaching, allowing her clients to complete their transition into a happy and healthy lifestyle. Do you ever feel powerless over the direction that your life is taking? Does your professional or personal success seem to be determined by forces beyond your control? An Astrology reading opens the doors for individuals to learn more about themselves. Executives, politicians, celebrities and forward-focused individuals alike utilize the science of astrology and the skill of meditation to get the most out of life. Why not join them? Copyright of Leslie Traill Astrology 2013 - 2017. All Rights Reserved. Website designed by www.mcdesignservices.com.